Portsmouth is now home to the Landrover Ben Ainslie Racing America’s Cup sailing team after it was granted funding from the government and planning approval from the council. Landrover Ben Ainslie Racing (BAR) is now a permanent base and visitors’ centre at The Camber in Old Portsmouth. It was created for a British challenge for the 35th America’s Cup, the oldest trophy in international sport, which has never been won by a UK team. 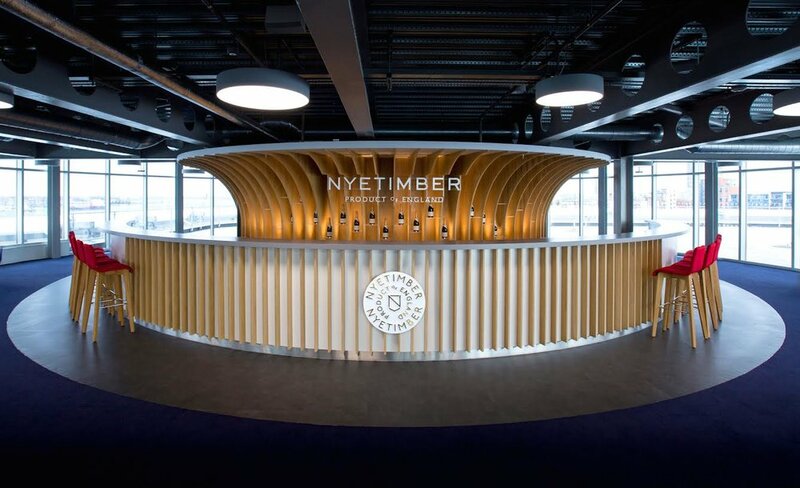 Working with Made Thought, Roberto's team developed and fabricated the main bar on the top floor of the visitors’ centre.